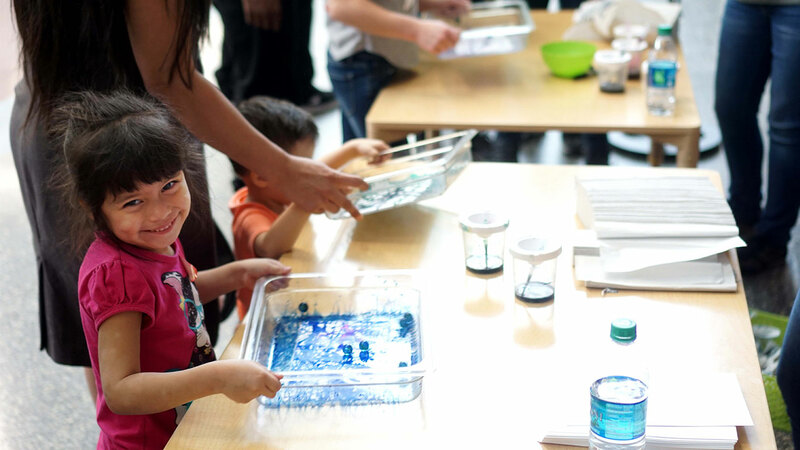 Test drive your future at this kid-size career fair, Marbles style! Meet an architect, dentist, engineer and many others representing a wide variety of careers. Returning February 2020. Stay tuned for more details!